Over the course of the In Bloom Global DJ Broadcast all-vocal trance special, every voice was raised in the celebration of the inbound season. Throughout were premiere unveilings of four previously unheard studio works, alongside the freshly minted Club Mix of lead track “Safe From Harm”. Each, in their own right, a hail to the new season, collectively they comprised the show’s “In Bloom EP” counterpart. Spring, frankly, never had it so good! March’s Emma Hewitt-sung “Safe From Harm” planted the seed for “In Bloom” square. “Safe” rolled a second six on the special with its deep ‘n’ boomy Club Mix transportation. You always suspected it was lurking behind the original’s daytime radio version, and pow – there it was. 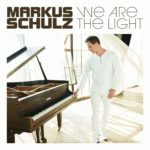 With barely pause for breath, Markus brought on a second producer/singer debut, which put him on a first-time team-up with another internationally celebrated songstress. Backed by some major league trance elevation, singing/songwriting doyen JES was “Calling For Love”. Lest you were thinking that the EP was a legends-only club, next up newer names received their “In Bloom” call-up. 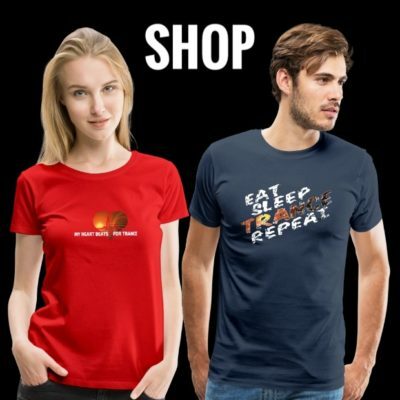 Behind the scenes, Coldharbour master sergeant Dave Neven had been hard at work with Romanian vocalist Ellie White. 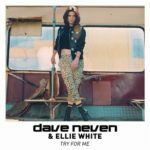 On “Try For Me”, her beautifully figurative verse opened up onto the track’s anthemic end-of-the-night chorus. The online crowd roared. That left Anske to closeout this epic round of premiering… and how. Alongside the crystalline delivery of singer Victoriya, the man from Vilnius went the extra mile in ensuring that Spring got sprung. Tracking the arc of its beautiful fluttering note patterns to perfection, “Love Won’t End”’s ebbing, flowing synths developed into a sky-kiss of a trancer. 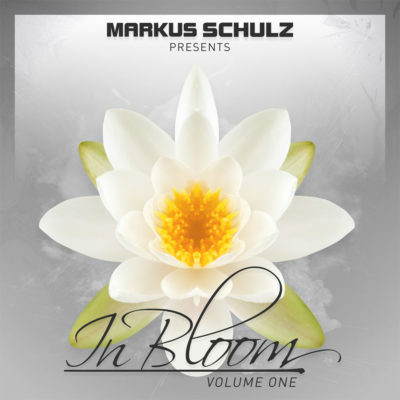 Markus Schulz – In Bloom Volume One is out on April 20th 2018! 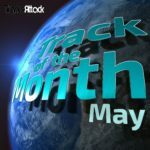 Tagged Adina Butar, Andy Moor, Anske, Black Hole Recordings, Coldharbour Recordings, Dave Neven, Ellie White, Emma Hewitt, In Bloom, JES, Markus Schulz, Victoriya.